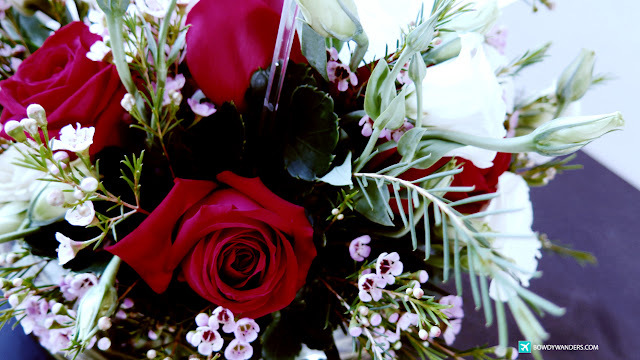 You may want to check out this particular florist for your next order of beautiful blooms! 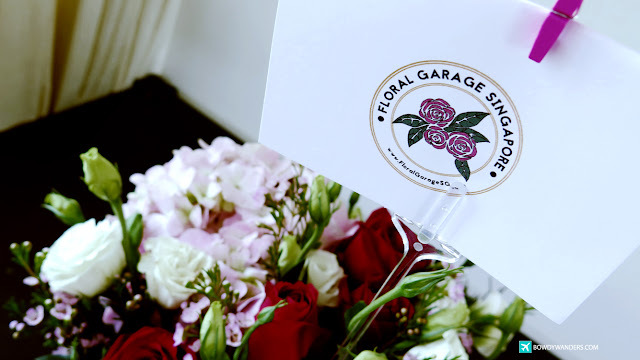 The Floral Garage Singapore is most likely the answer to your best flower service delivery pursuit. 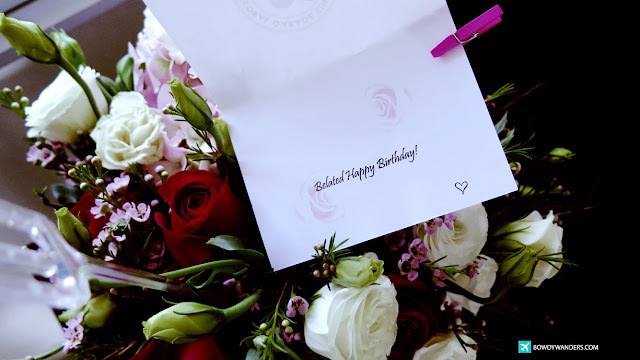 We all know that when special occasions come around, you just might be like me, scrambling to find a faithful florist that can get you lovely long-stemmed roses, sunflowers, tulips, or that bright assorted bouquet. 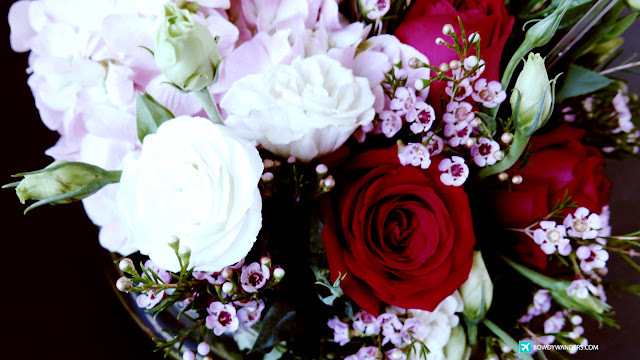 Definitely, Singapore’s favorite florist, Floral Garage Singapore, is here to save your day. 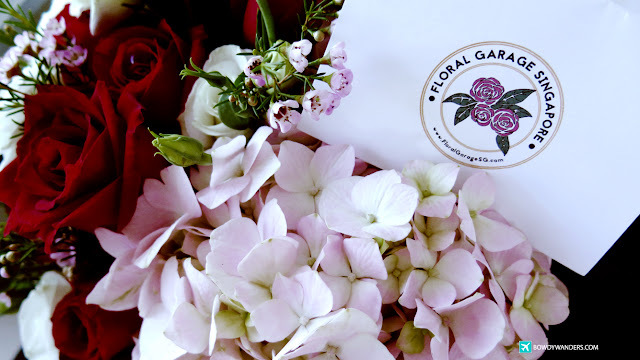 Floral Garage Singapore has gotten you covered with flowers, party supplies, hampers, and even fun add-ons that can get you your much-needed floral plans, perhaps for moms and legal mother in laws this Mother’s Day? 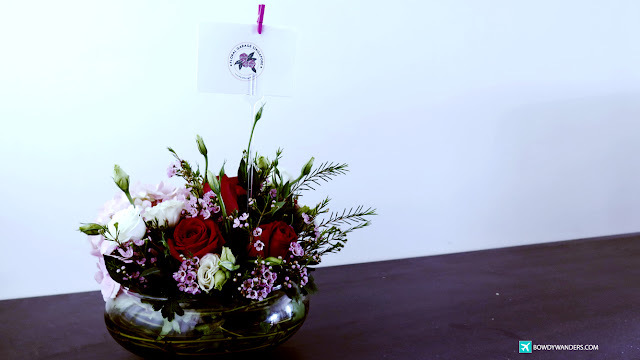 Thanks to the Floral Garage Singapore team for collaborating with me on this pretty project! 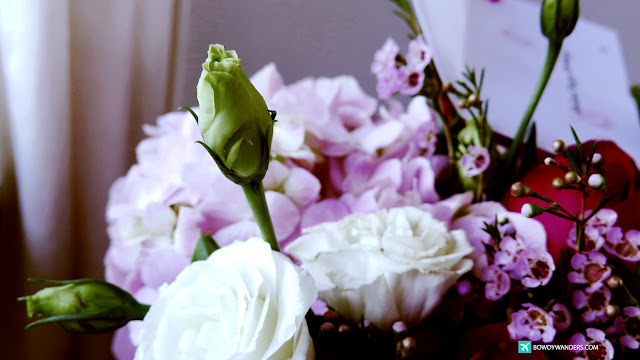 Although I am a forever “flower” neophyte, I have come to learn that flowers offered as gifts can be extra lovely, even if it’s served in a box, a basket, a stand, or even with on a gift hamper. 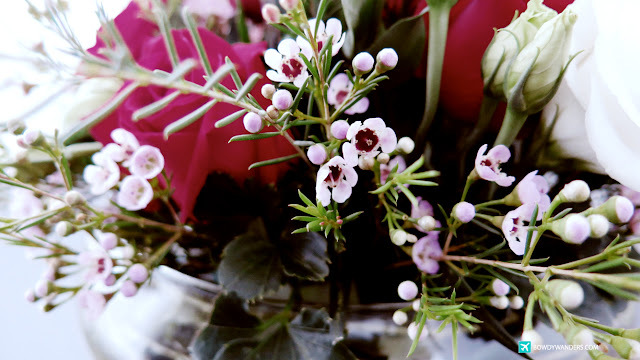 Lots of creative and fun types to showcase blossom gifts that are just blooms inspirations. 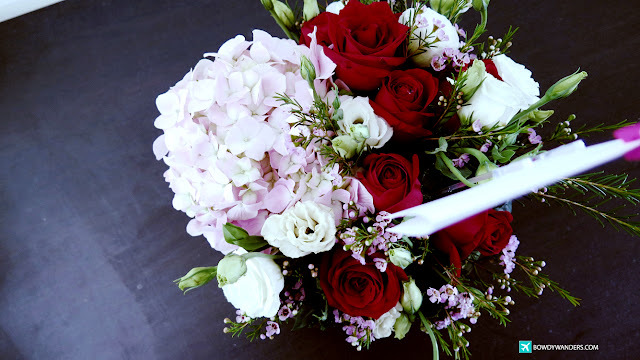 This is definitely one of those go-to online flower shop places you would want to enjoy, especially with the convenience of selecting fresh flowers in the privacy of your laptops, tablets, or mobile phones. 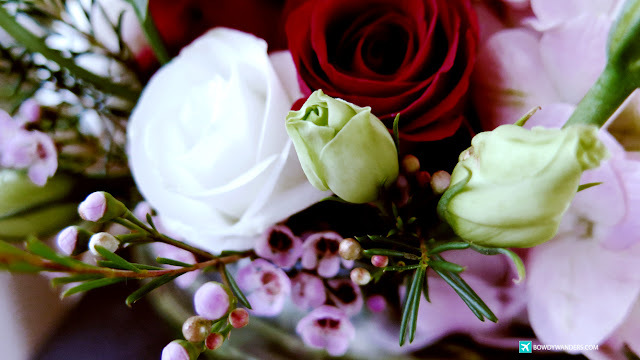 And yes, you can also self-collect the flower purchases if you wish to do so. 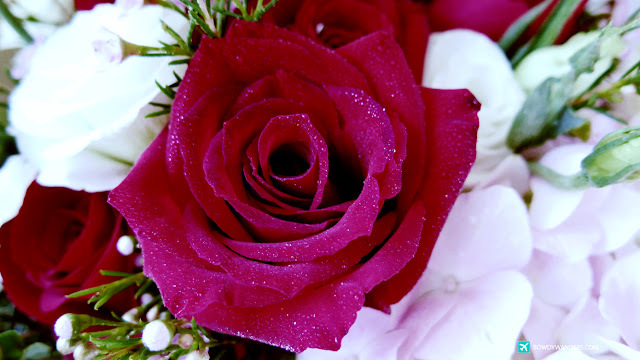 The variety of flower best-sellers here can be sorted out based on popularity, average rating, newness, and price – all depending on your preference. 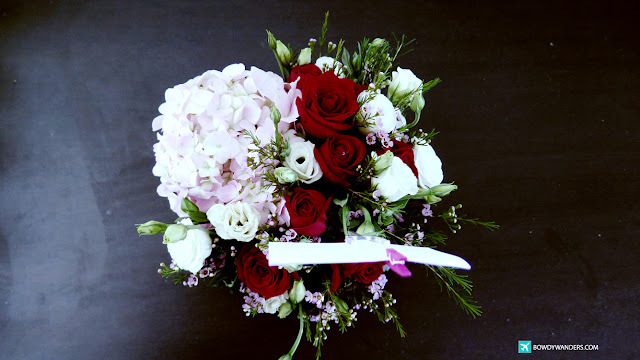 And apart from the usual bouquets, they also specialize in flower basket gift sets that are really something else! 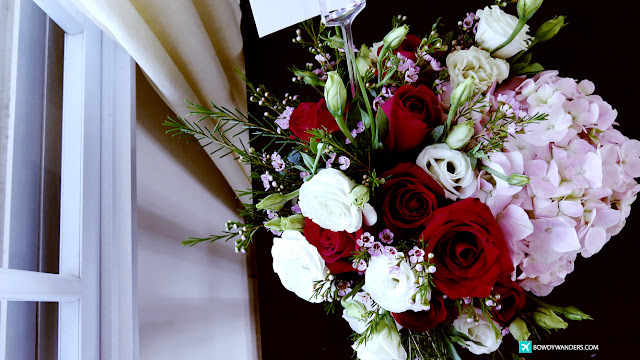 I have never seen Fruit Hamper or a Flower and Fruit Basket being sold in a floral shop, much more a Premium Corporate Gift Hamper, a Teachers Day Appreciation Gift Hamper, or a Gourmet Corporate Gift Hamper. My personal favorites would have to be the House Warming Gift Hamper and the Ultimate Chocolates, Coffee, and Tea choices. These are very distinctive and well-polished. 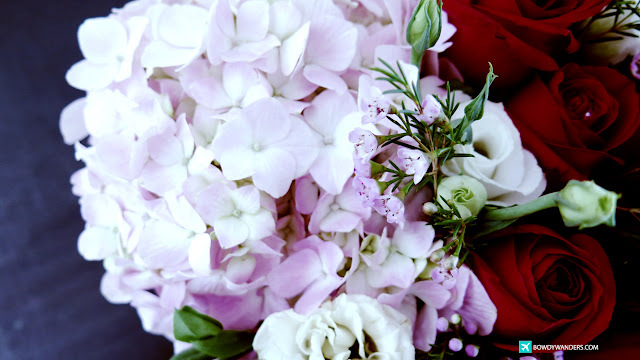 Of course aside from these hampers, flower stands, and other fun add-ons, you’ll realize that this will be on top of your floral shop list once you see how they accentuate all the colors of their flowers and dramatize the choices of bouquets here – from bridal, freestyle, and distinctive flower arrangements, you’ll surely do a backflip out of sheer joy that you found your flower jackpot! Lol. 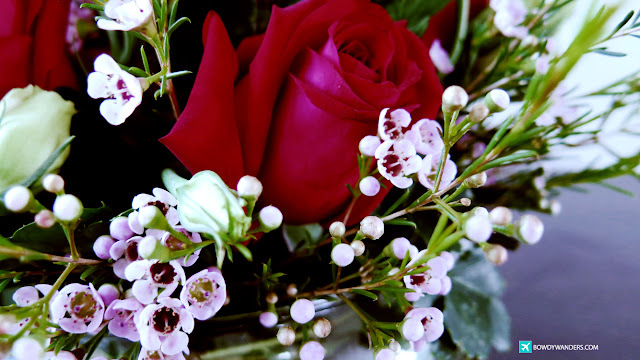 Care to receive a Hearty Portion of Love – a heart-shaped box of mini red roses? Or perhaps a Sunshine Smile – a bouquet of sunshine sunflowers? 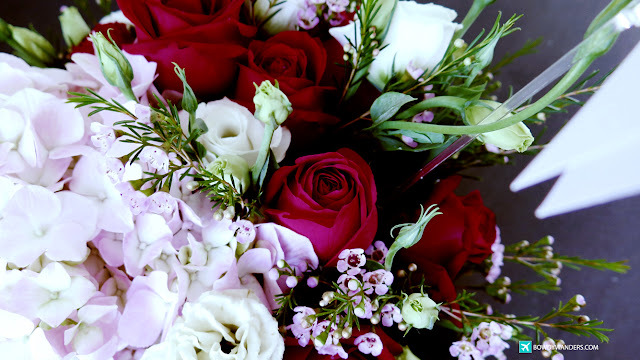 While the Mother’s Day is fast approaching, any kind of dragon mother, grandmother, or wife will surely enjoy and appreciate a surprise flower bouquet from you and me. 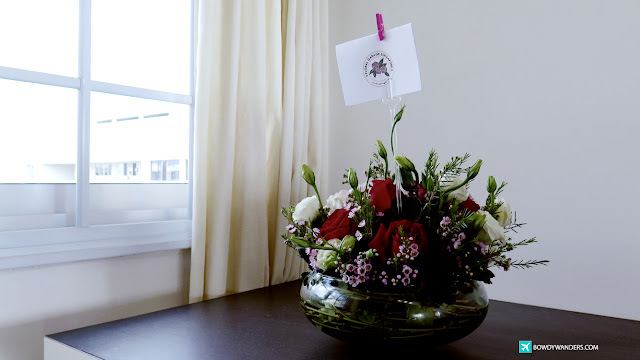 What better way to win their hearts even more than to actually give them a good flower arrangement from the Floral Garage Singapore. Opening Hours: Mon – Fri 10:00 A.M. – 6:00 P.M. Sat 10:00 A.M. – 5:00 P.M. Sun 10:00 A.M. – 1:00 P.M.